The new UK energy minister, Claire Perry, says the goal is to retrieve “every last drop” of oil that can be economically recovered from the North Sea. In her first visit to Aberdeen since receiving her new brief as energy and clean growth minister, she hailed 2018 as a “pivotal” year for the sector. Ms Perry attended the first Maximising Economic Recovery Forum of the year, which was hosted by the Oil and Gas Authority. It is estimated between 10 and 20 billion barrels remaining in the UK Continental Shelf that could be extracted. Ms Perry said Friday: “We want to squeeze every last drop at the right economic price out of the North Sea basin. “I think we’ve underestimated what we still have in terms of reserves. 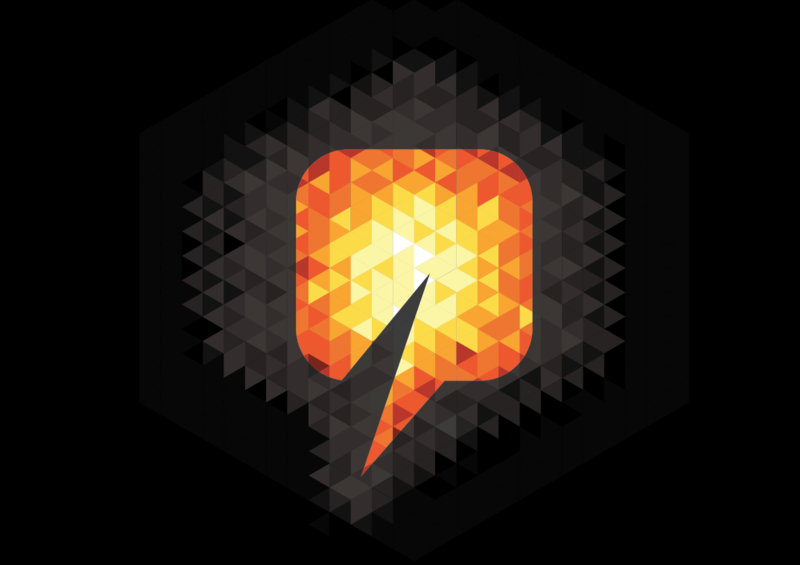 “This is an exciting time for the oil and gas industry, with Shell announcing its redevelopment of the Penguins field in recent weeks, I am confident 2018 will be a positive year for the sector. 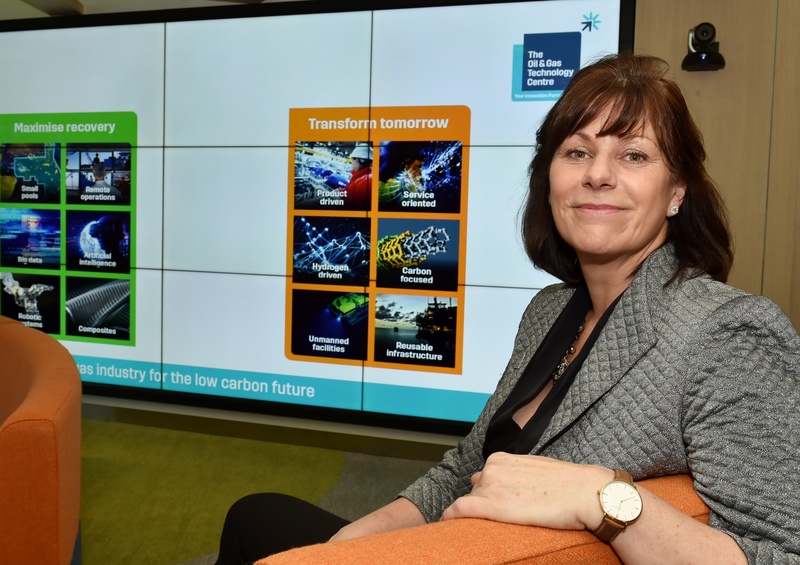 In her visit the minister, who was promoted to energy amid Theresa May’s cabinet reshuffle earlier this month, also went to the Oil and Gas Technology Centre to discuss innovations taking place for the industry. “One of the exciting things was to understand that we are creating solutions here that solve our problems which are worth billions in terms of exporting, because the whole world is looking at questions of decommissioning and future transition.